After giving a performance to the people of Spain, world-famous composer Aram Khachaturian is showered with praise and even gets an opportunity to meet Salvador Dali. Soon, Aram learns that artists can be completely different in their attitude to life, art and etiquette. 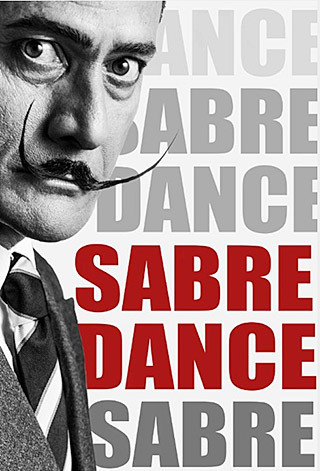 Sabre Dance (2015) Trailer from Ilya Rozhkov on Vimeo.